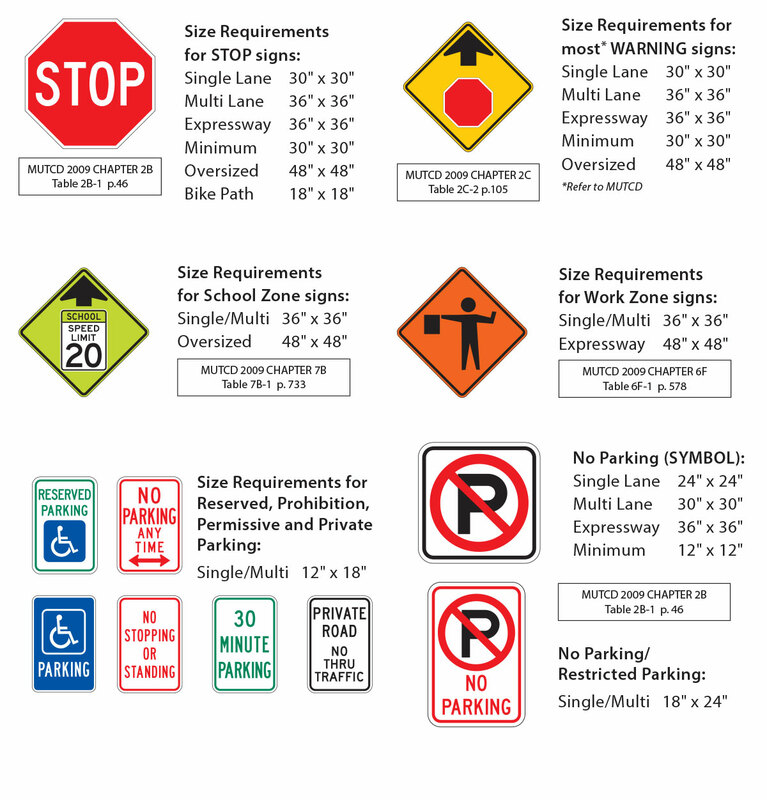 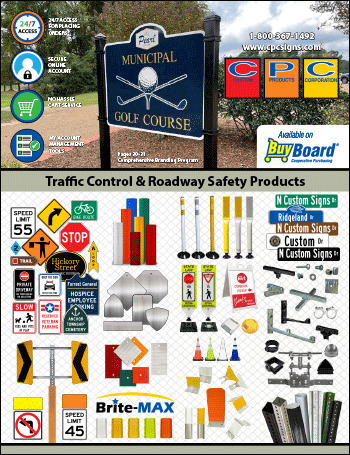 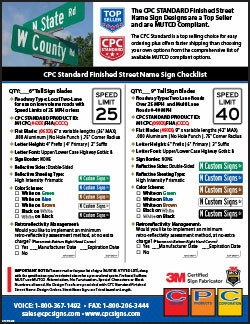 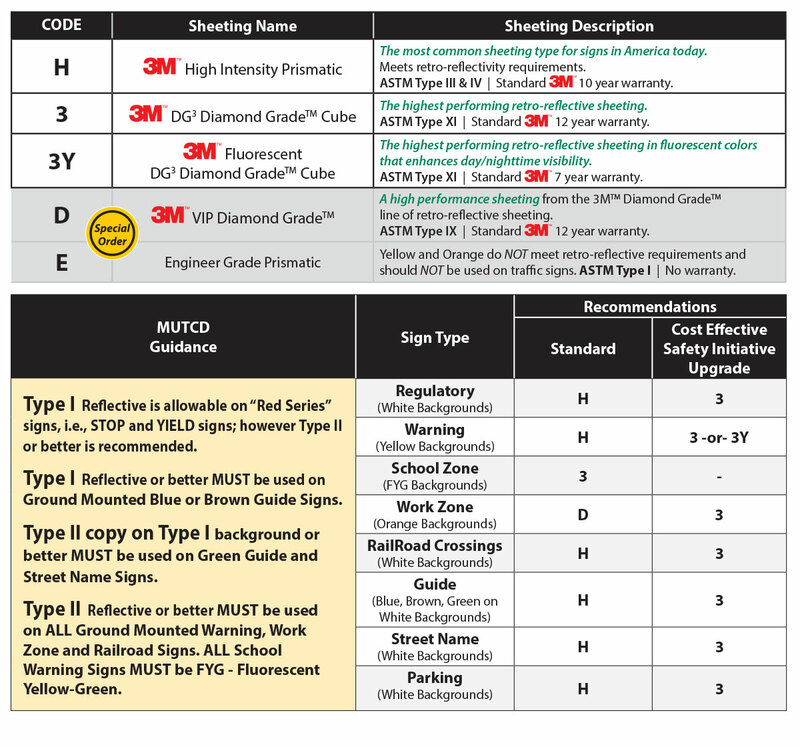 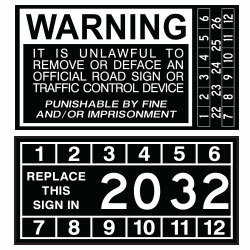 The CPC Standard is a top selling and MUTCD compliant choice for easy ordering plus offers faster shipping than choosing your own options from the comprehensive list of available MUTCD compliant options. 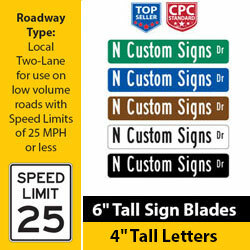 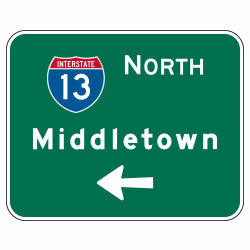 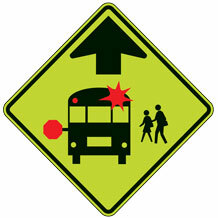 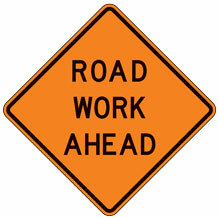 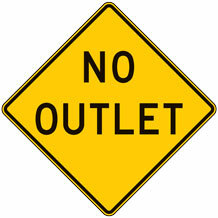 NOTE: Prefixes/Suffixes MUST use MUTCD Abbreviation, No Punctuation, Special Characters or Block Numbers allowed. 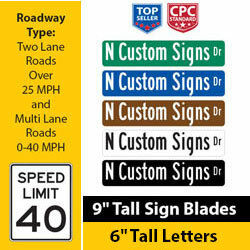 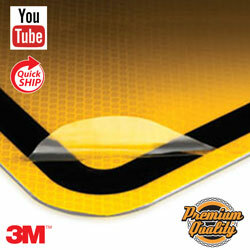 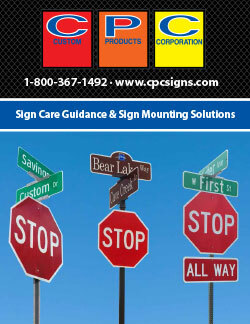 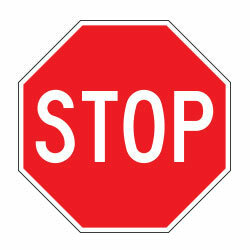 No Design Proofs are provided with CPC Standard Finished Street Name Design Orders. 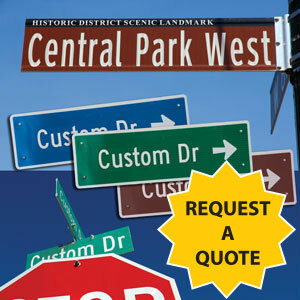 Call Customer Service at 1-800-367-1492 for assistance with large orders and/or names over 20 characters in length.